This Extraordinary 44.350 sqm land for sale in Jimbaran Bali is one our best offer of Incredible land in Jimbaran for sale featured on our listings of property for sale in Jimbaran Bali, one of the most Beautiful property in Bali available for sale on current Bali property market. This Fantastic land in Jimbaran Uluwatu is one of the most Spectacular land for sale in Bali on our Bali property listings, perhaps one of the most Amazing Property for sale in Bali. 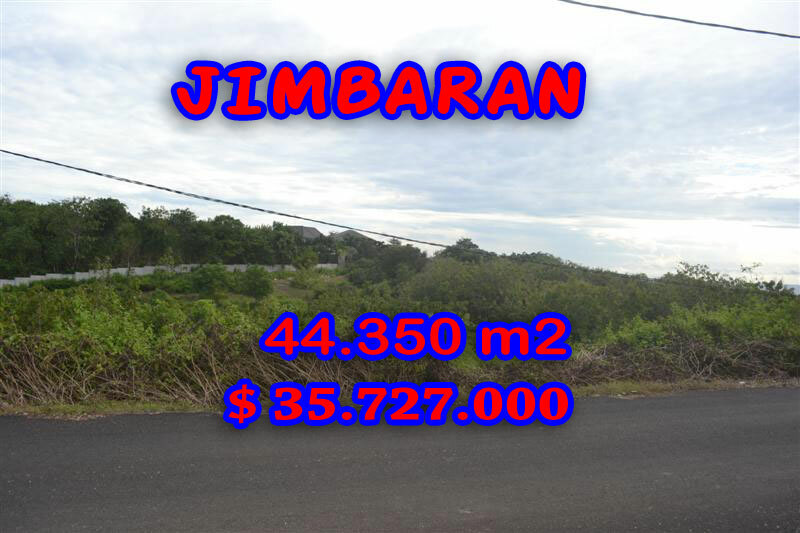 Beside this Gorgeous 44.350 m2 land in Bali for sale in Jimbaran we do offer a wide selection of other Stunning Property / land in Bali available for sale with the most reasonable price in all Bali Prime locations.